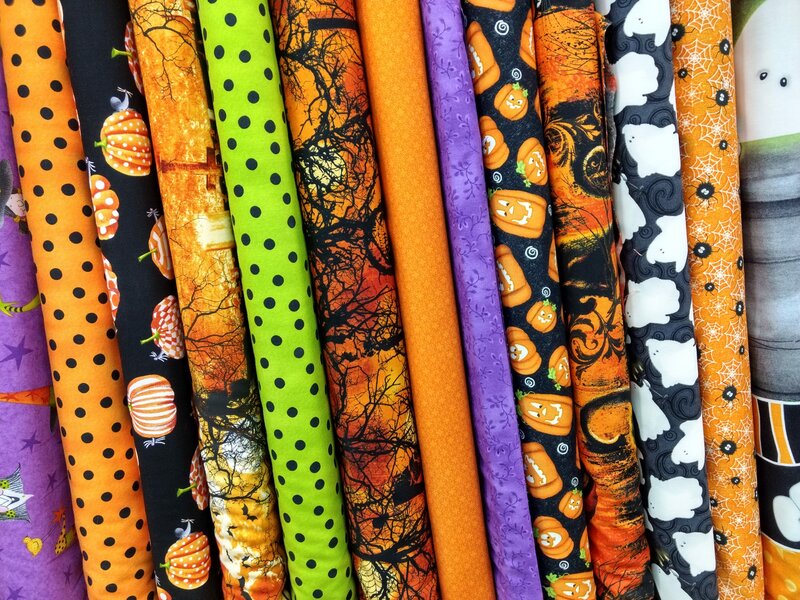 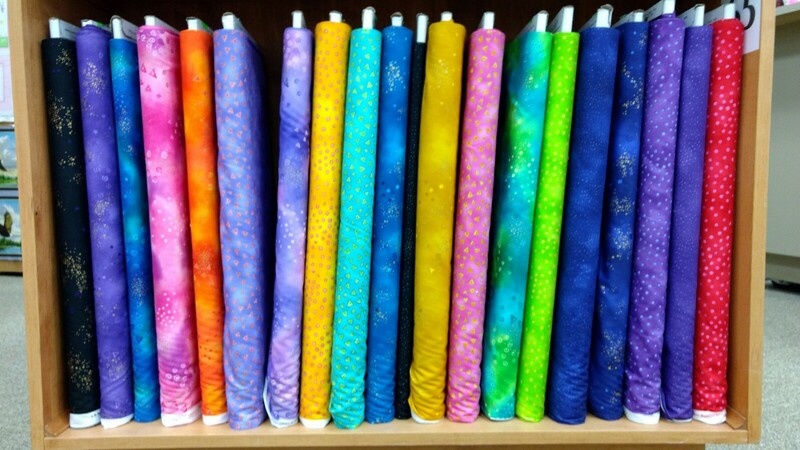 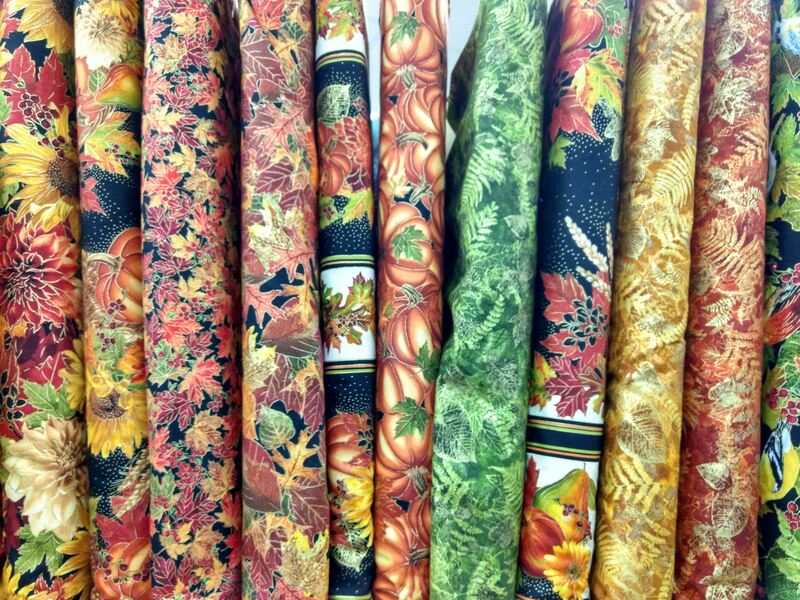 Pocono Sew & Vac has about 3000 bolts of fabric in stock. 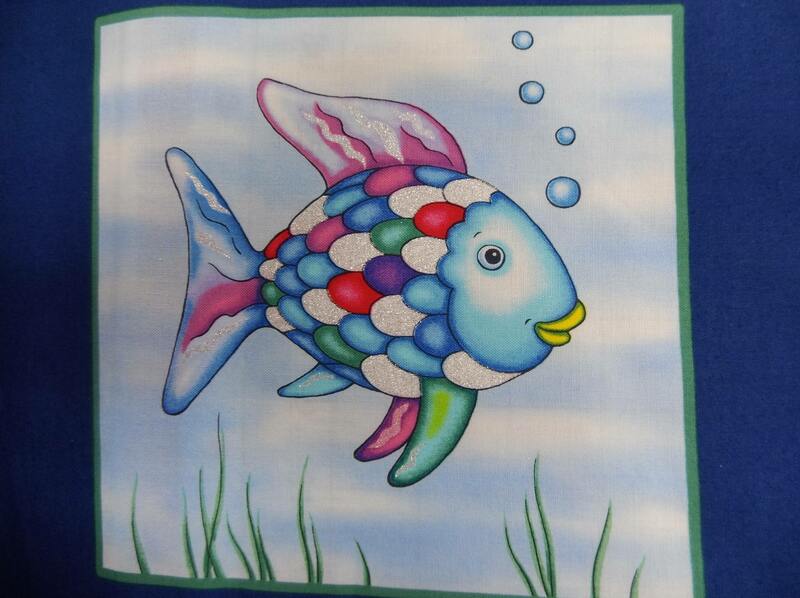 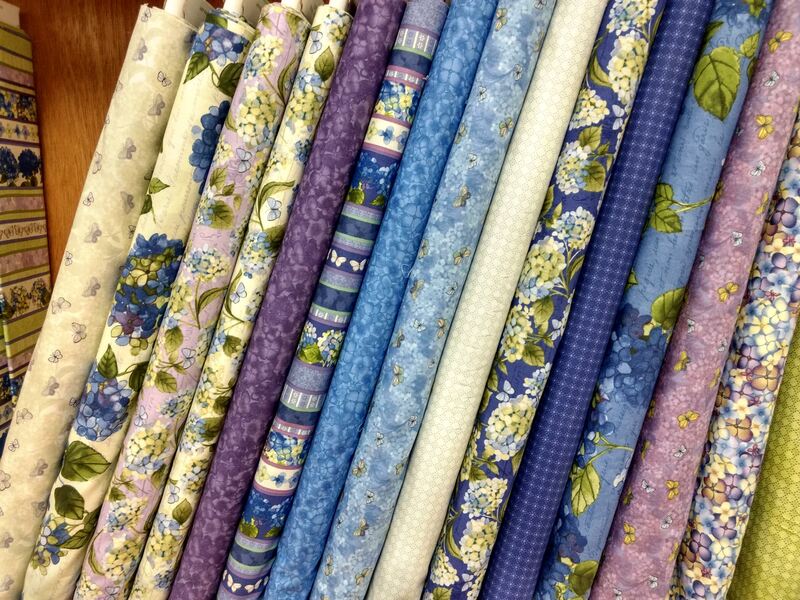 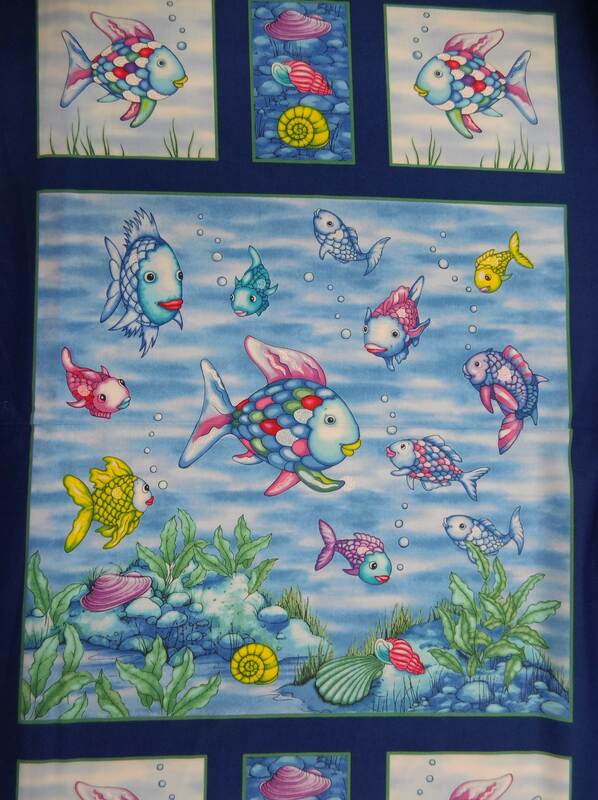 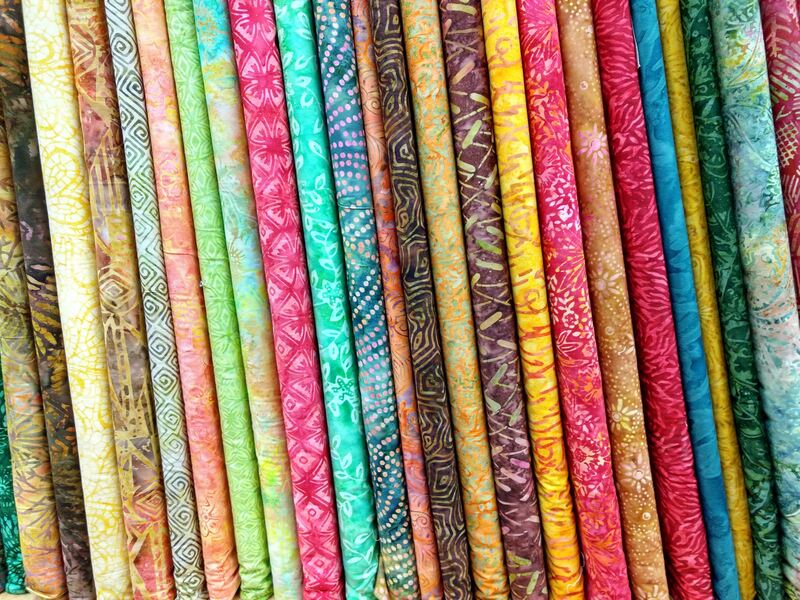 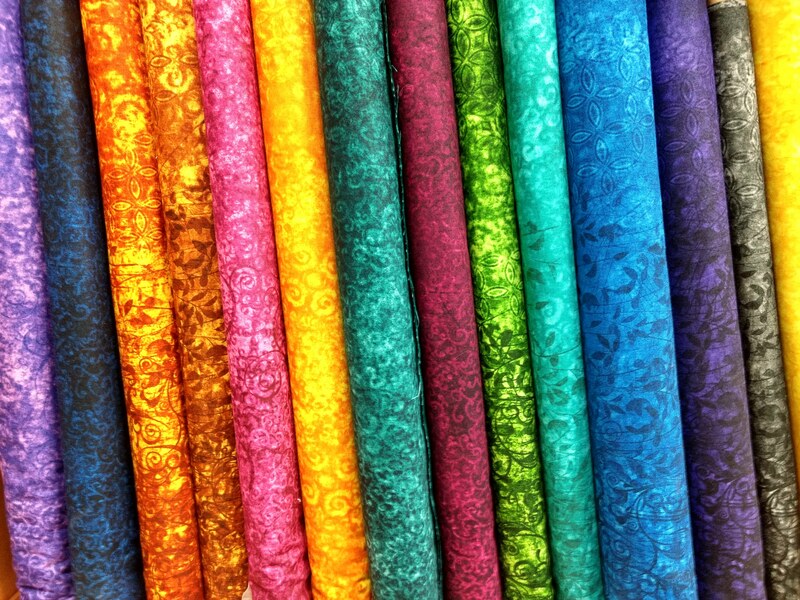 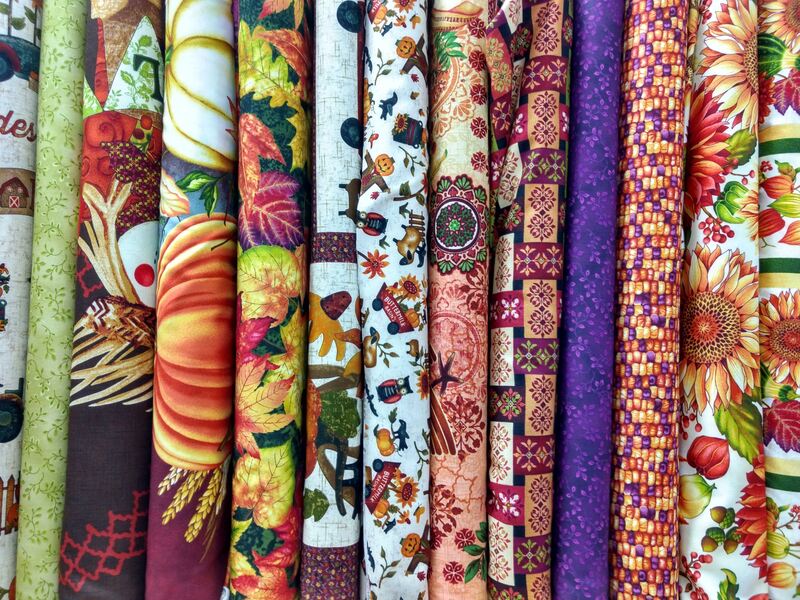 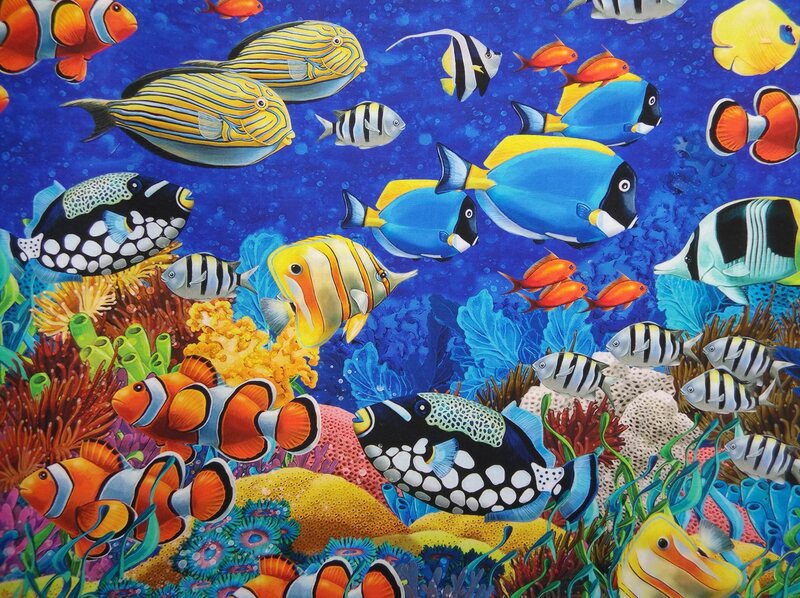 We buy only the best quality quilting cotton. 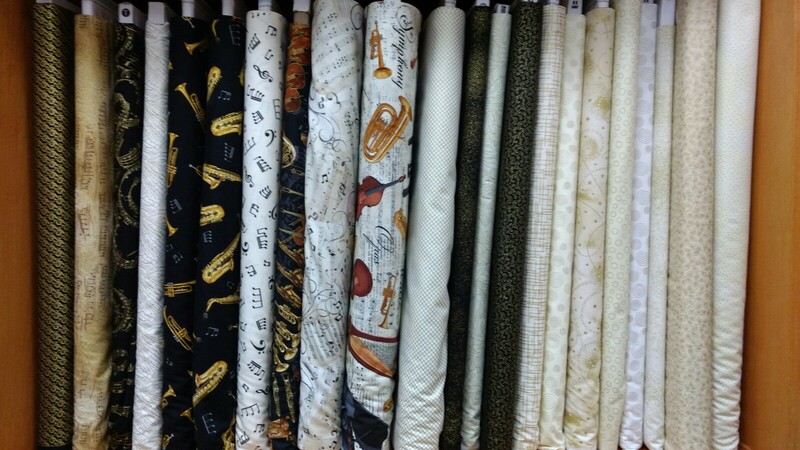 There are many different styles and colors to choose from. 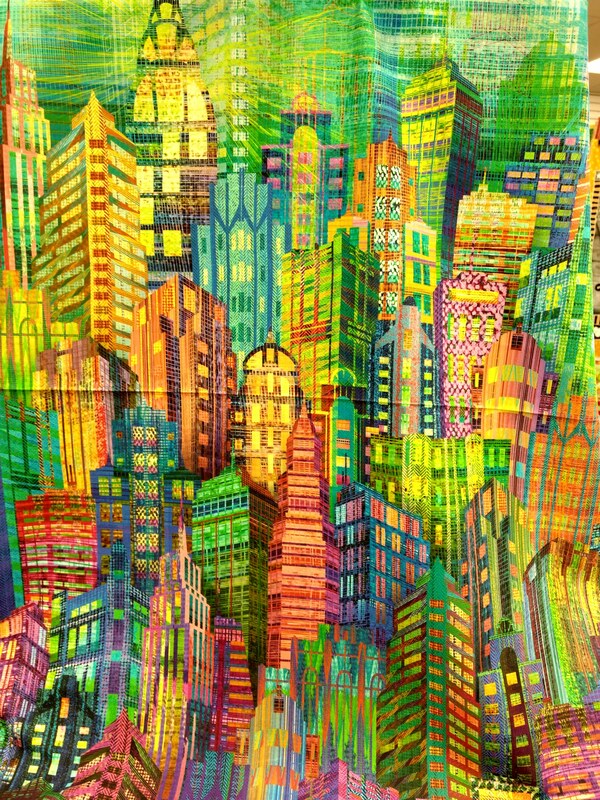 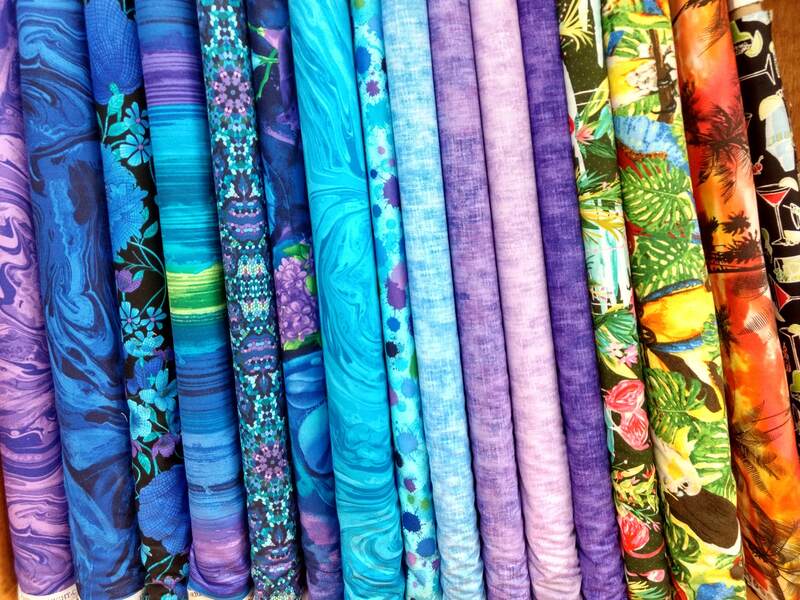 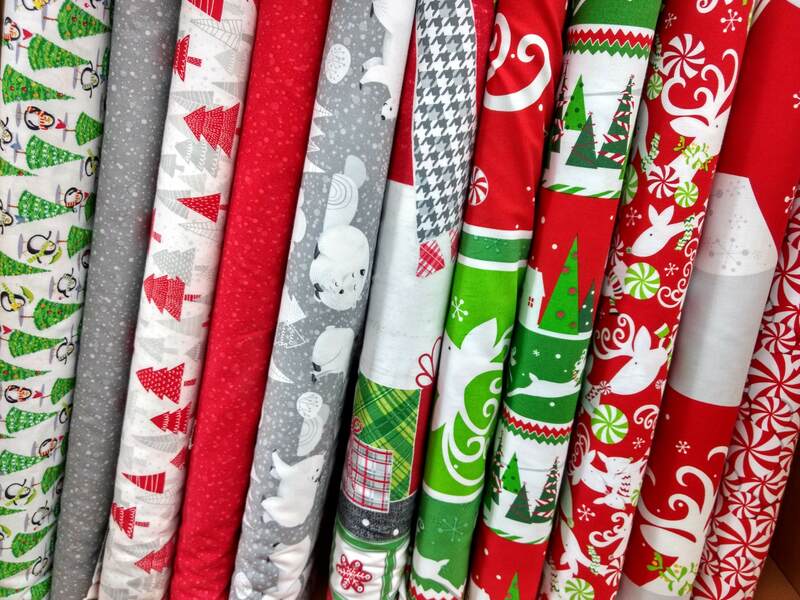 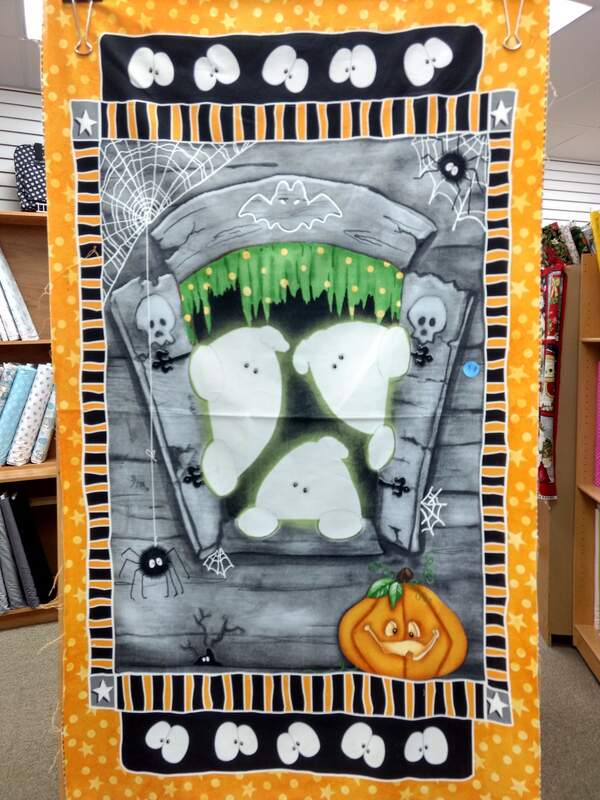 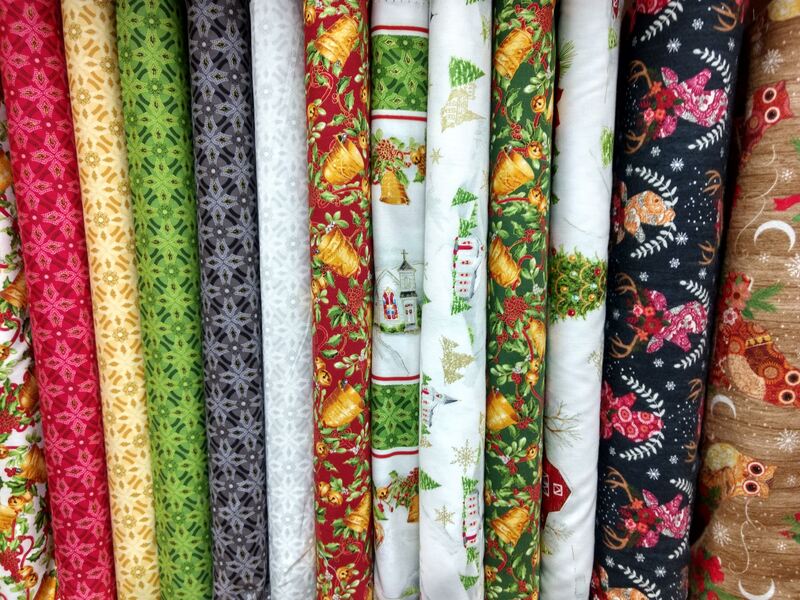 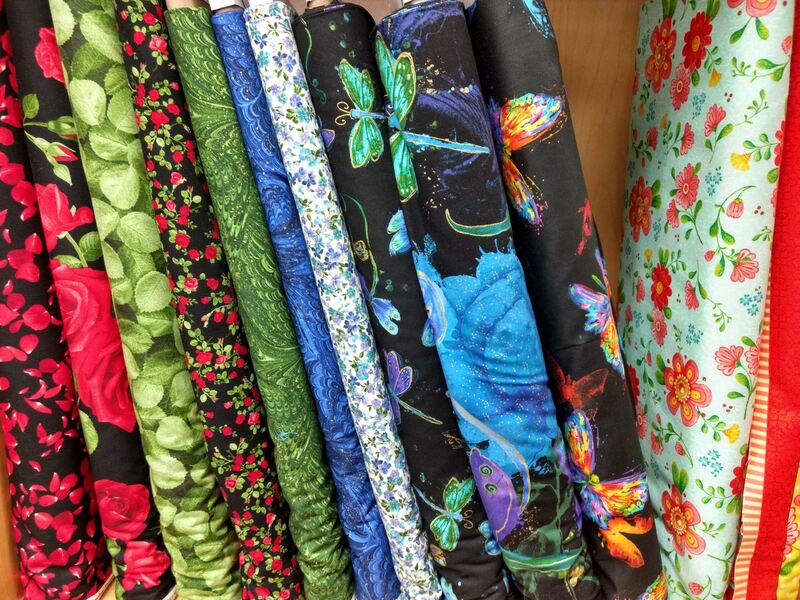 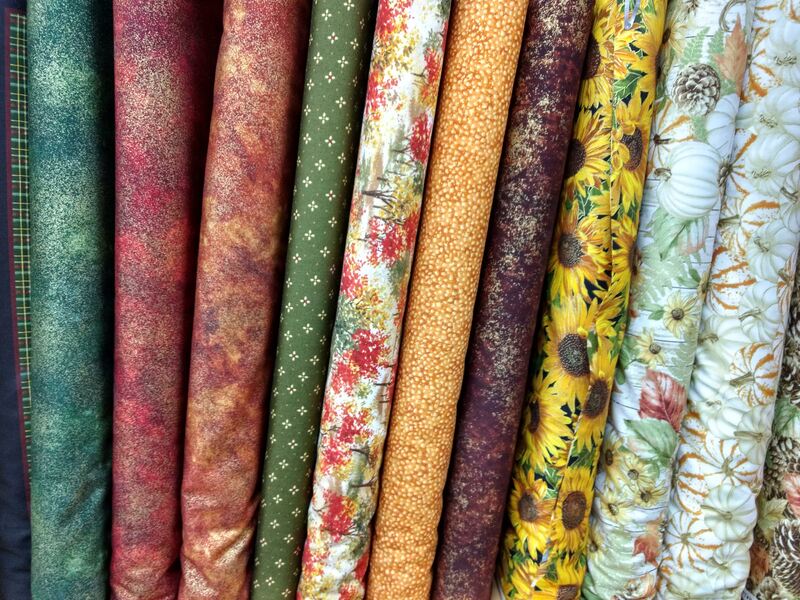 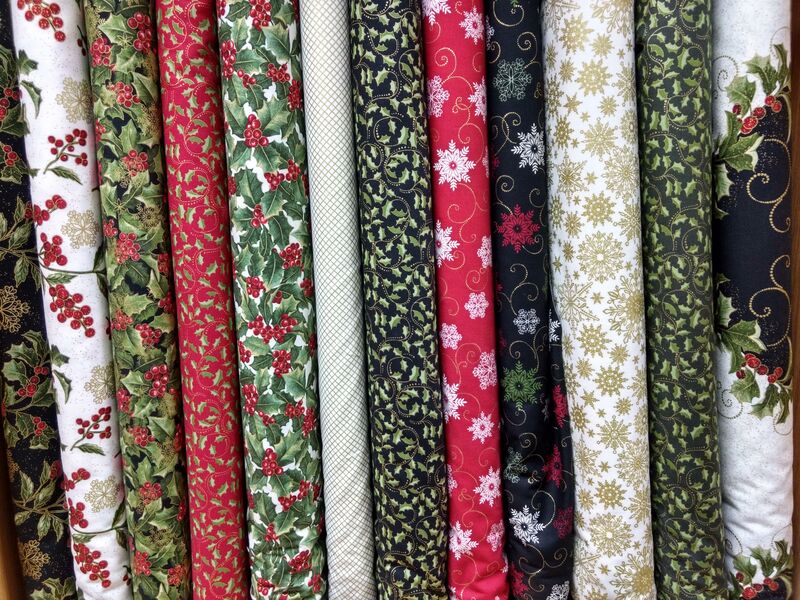 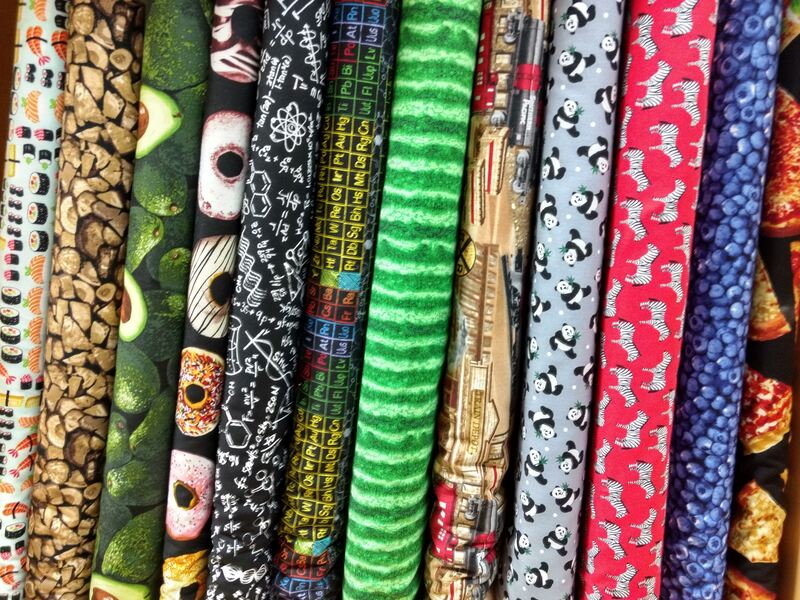 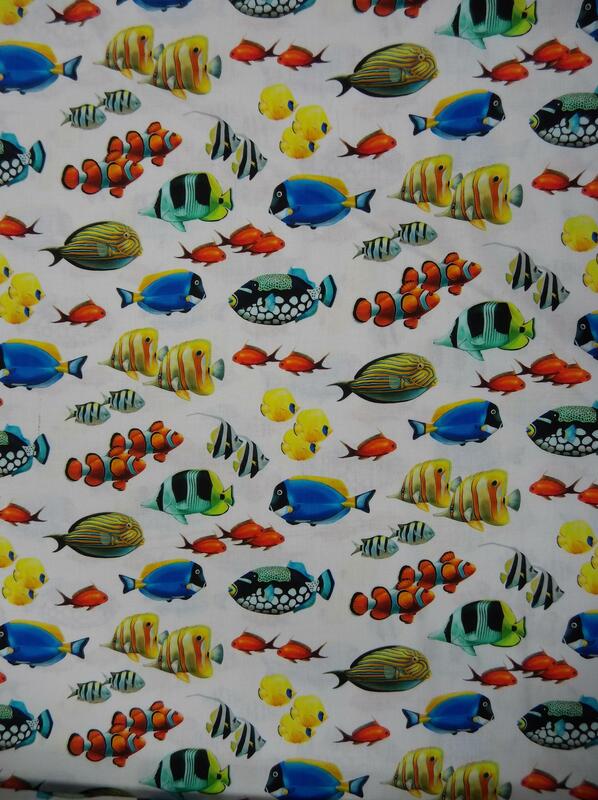 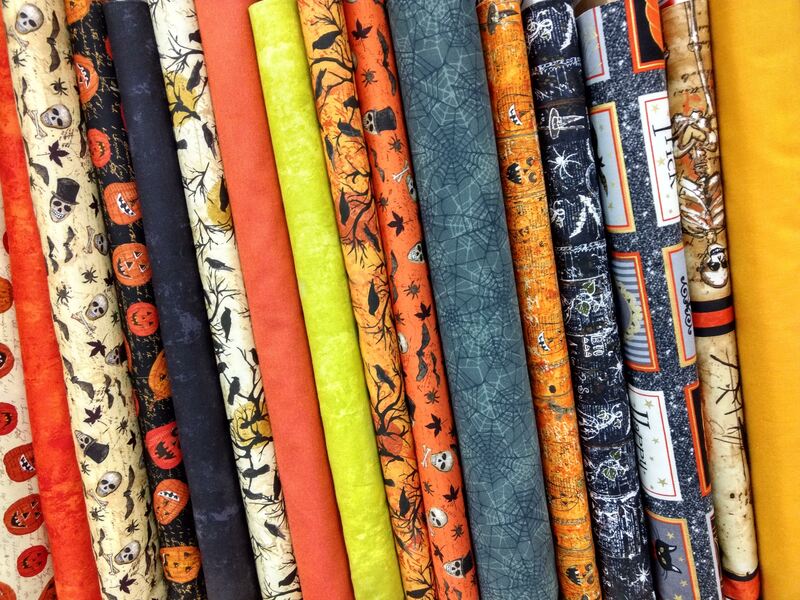 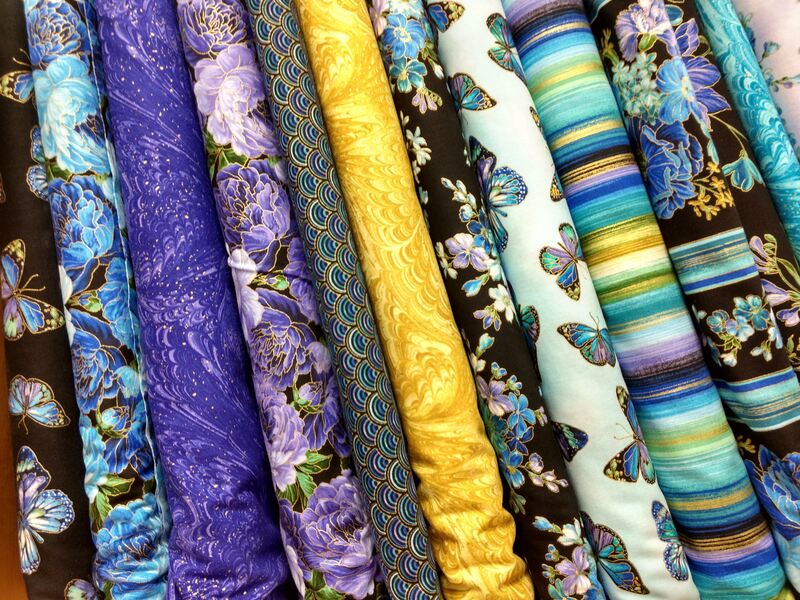 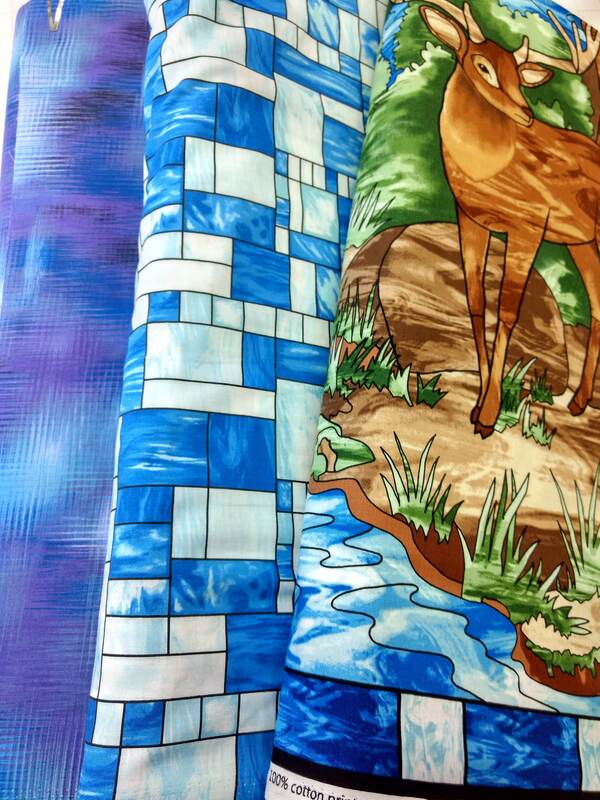 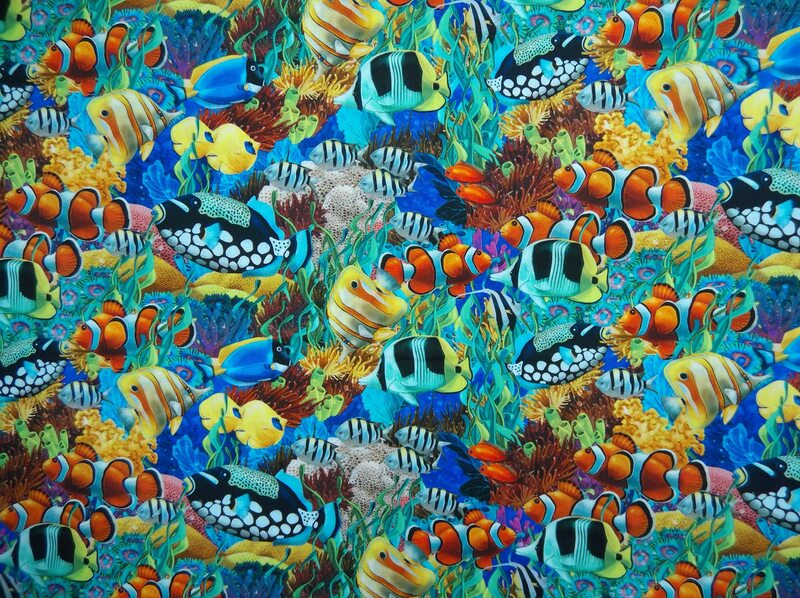 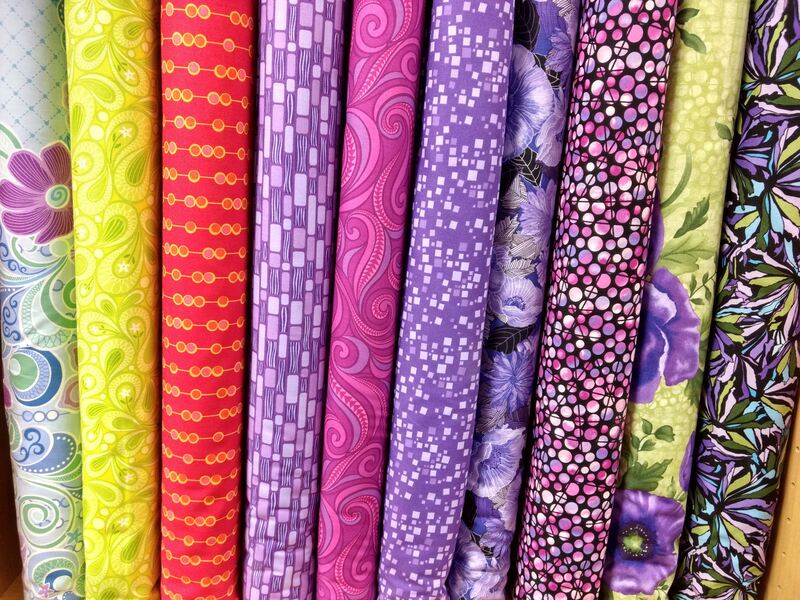 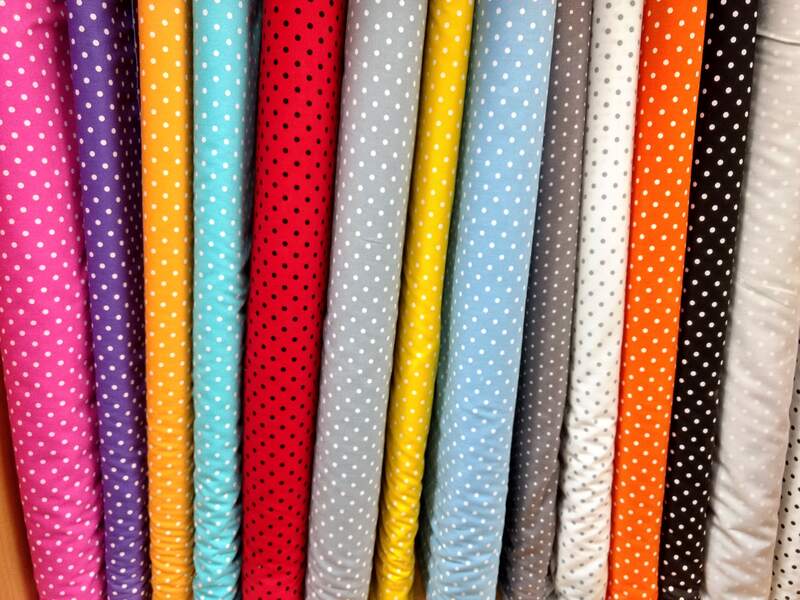 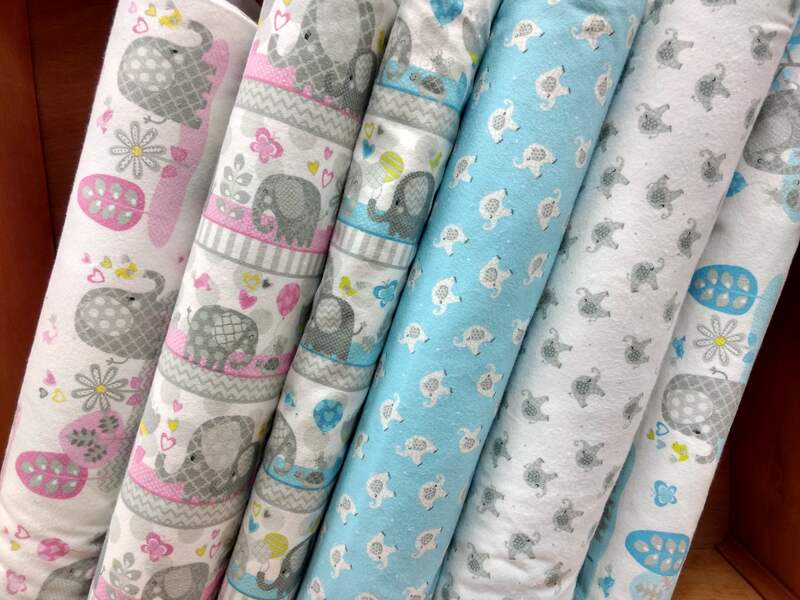 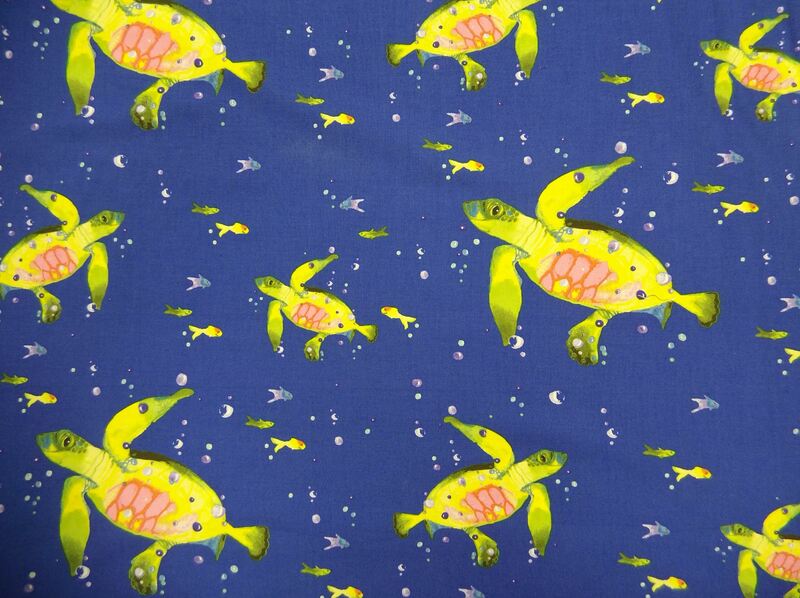 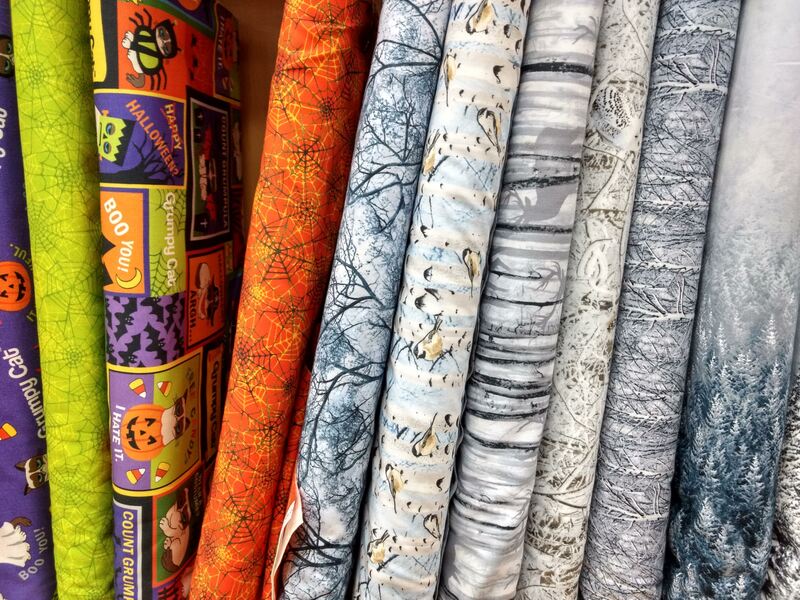 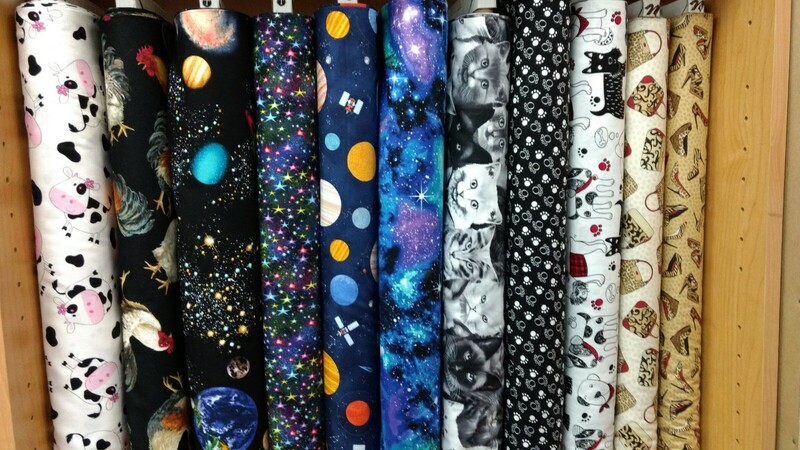 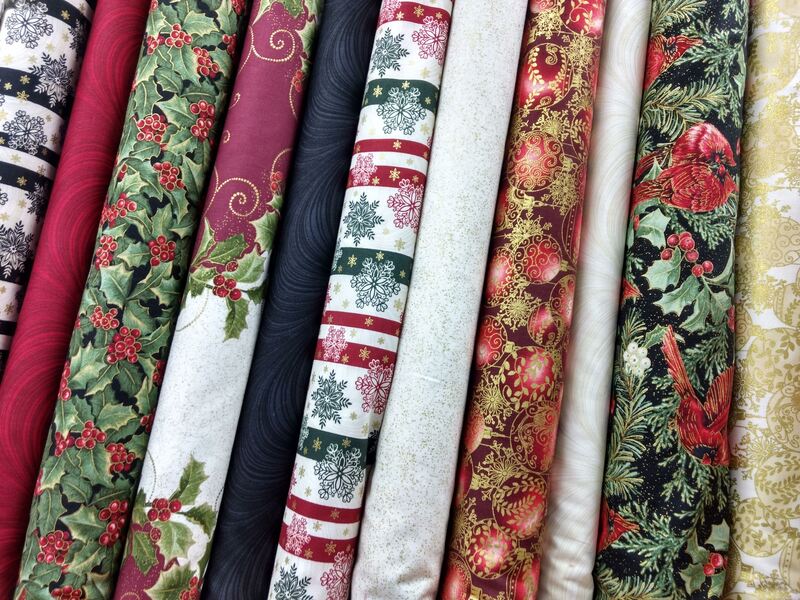 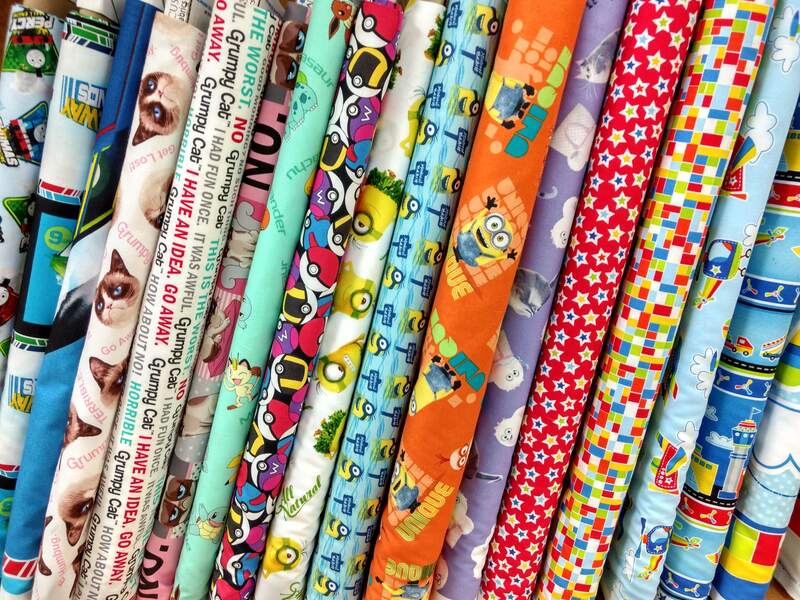 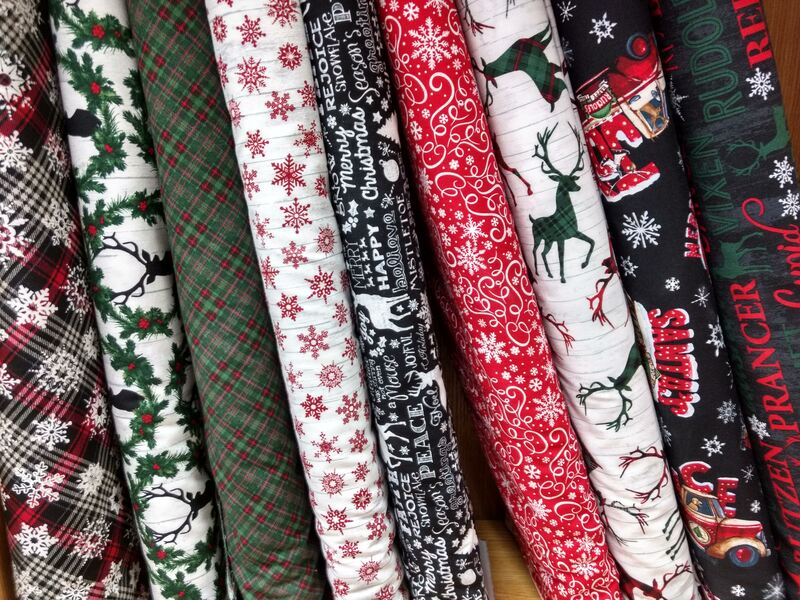 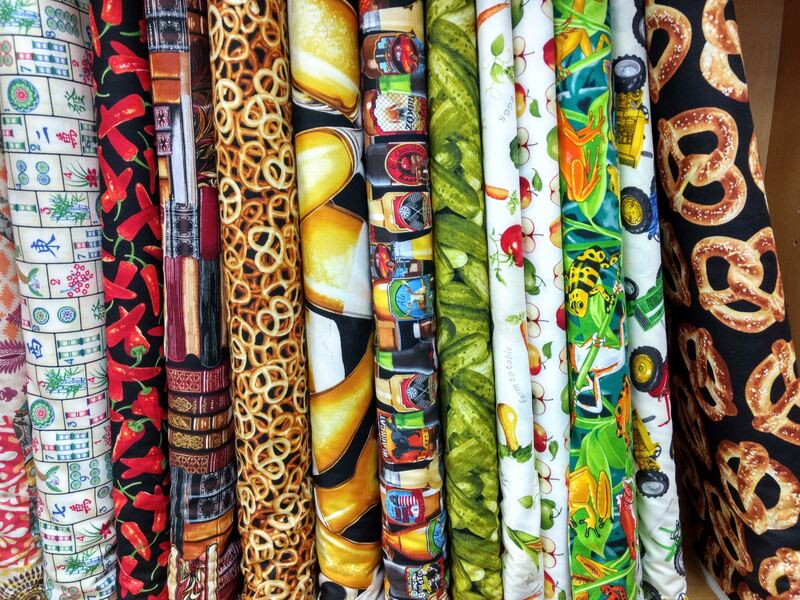 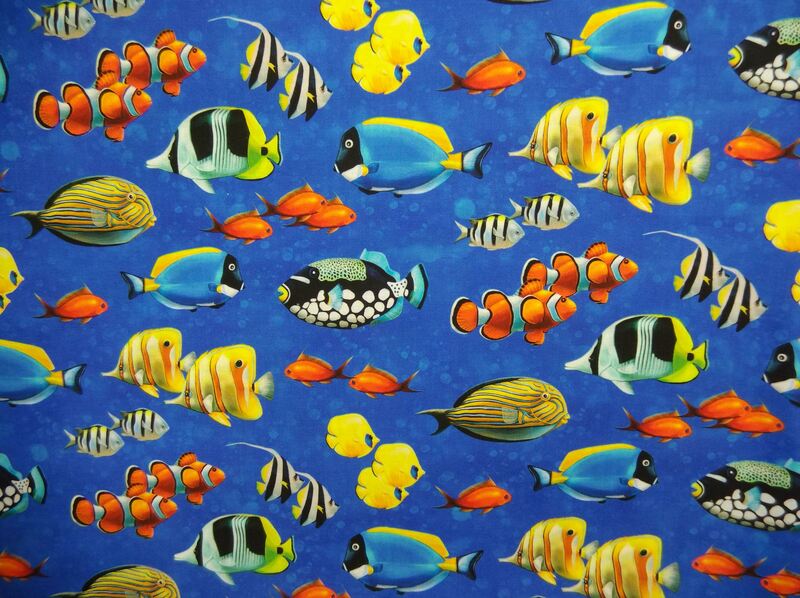 The best part, ALL fabrics are 20% - 40% off retail prices every day.